Most couples struggle with in-laws at some point in their marriage. These relationships are complicated and we've heard your cries for help as you submit questions to Ask #staymarried. Is there a better way to manage our in-law relationships? Is there a better way to be an in-law? 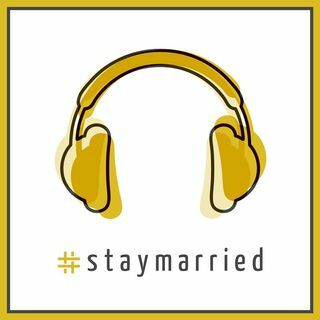 In this episode of The #staymarried Podcast we talk with Rich & Barbara Butler, our very own Marriage Mentors, about the best ways to navigate relationships with our in-laws.